Anti-violence training with Macedonian was canceled due to communication problems. His lawyer talked to him normally. 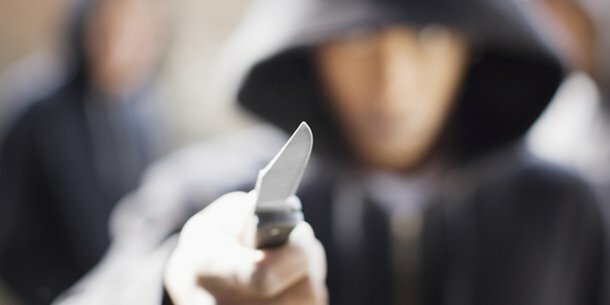 Last week, a 32-year-old woman was stabbed in Tulln on a supermarket parking lot with a dagger. Her 36-year-old husband Xhemajl M. confessed to having committed the murder. The Macedonian had already been convicted in 2017 of continued violence against his wife. Among the legal requirements was, inter alia, an anti-violence training, but had to be canceled for linguistic reasons. This can be difficult to understand the criminal of the murder suspect. On Monday, Wolfgang Blaschitz talked intensively in German for one and a half hours with his client at St. Pölten Prison. “He speaks accented, but of communication problems, I would have heard nothing,” said Blaschitz. According to the accused escalated the dispute over the two children together. Because he was violent, the mother prevented the contact between the children and the father. When the man wanted to confront her at the supermarket parking lot, his client suddenly saw red, explains Blaschitz.